Stuttgart/Herzogenaurach. 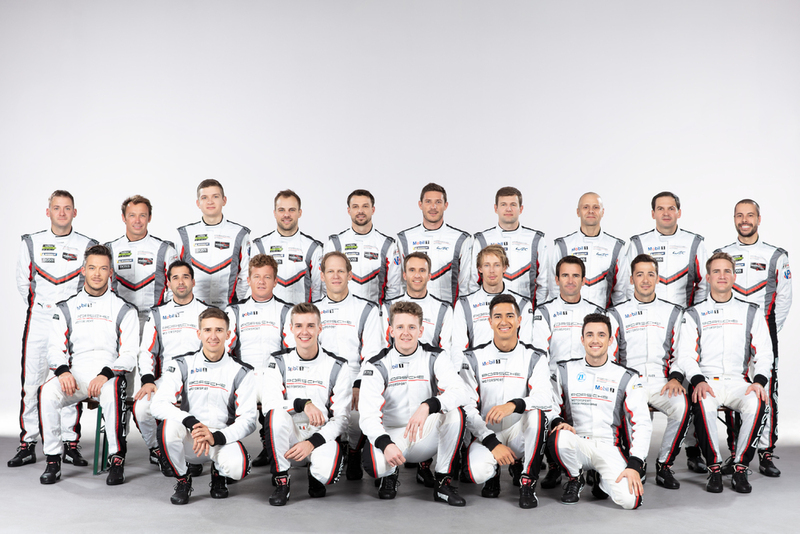 As of January 1st, 2019, Puma, the globally active sports lifestyle brand, has become the exclusive technical partner of the whole Porsche Motorsport team for fireproof racing clothing as well as shoes and luggage. The Puma logo will be featured on both Formula E racecars and all racing clothing of the Porsche factory drivers and pit crews from the beginning of Season 6. Puma will equip all 24 Porsche Works Drivers, Juniors and Young Professionals as well as all pit crews of the Porsche factory teams with the latest innovations in fireproof motorsport clothing. In addition to equipping the Formula E team, all factory GT racing activities are part of the partnership. In addition, Puma will be providing shoes and travel luggage for the whole Porsche Motorsport division.